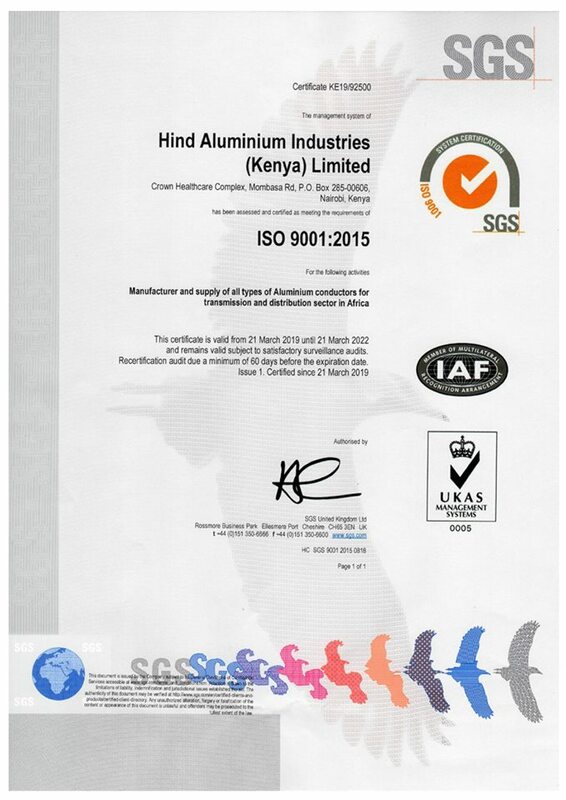 We are pleased to inform that Hind Aluminium Industries (Kenya) Limited has been ISO 9001:2015 certified as a 'Manufacturer and supplier of all types of Aluminium Conductors for the transmission and distribution sector in Africa.' 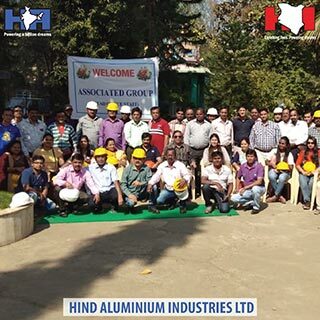 Many Congratulations to our associates and the team for this accomplishment. 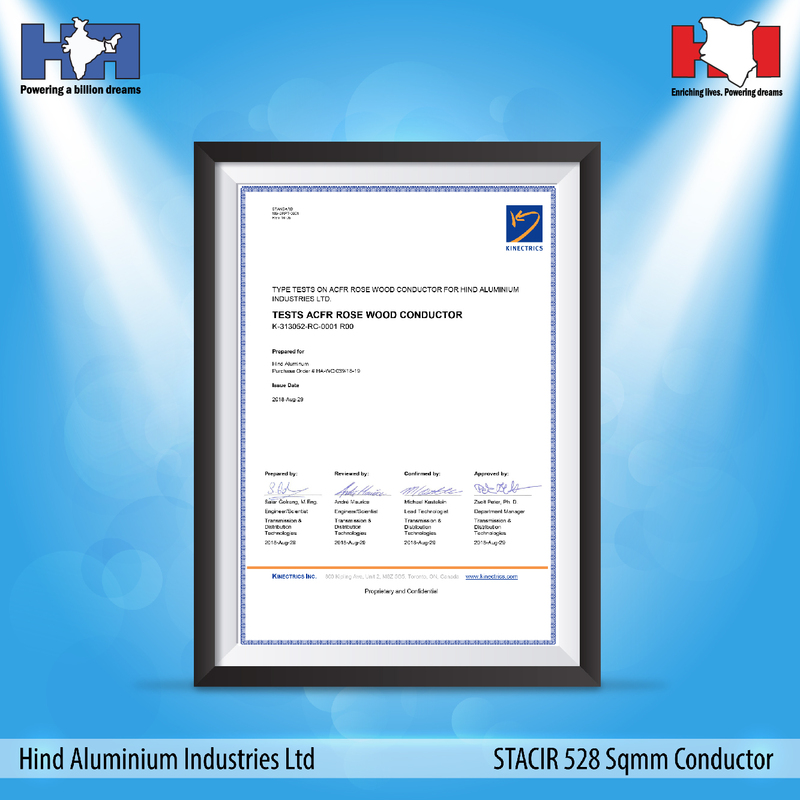 Represented below is the company's advertisement & brief on HTLS Conductors. 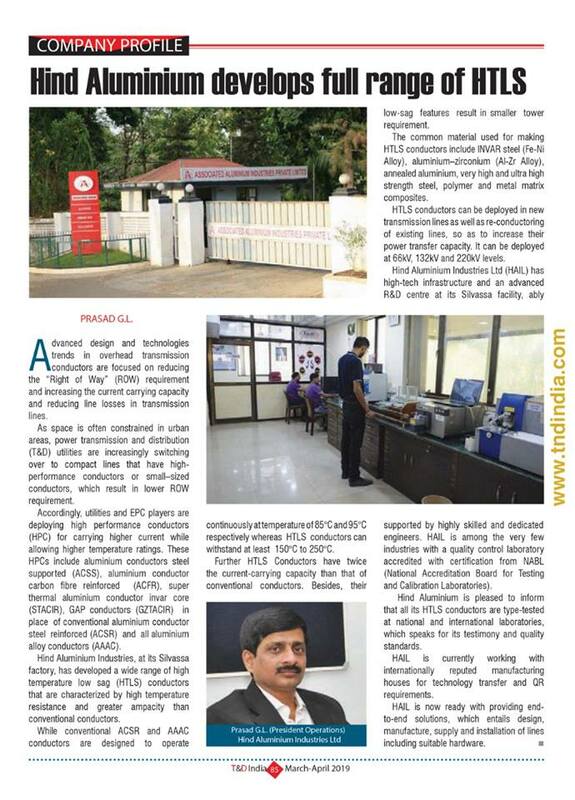 This piece was published in the March-April 2019 (Gridtech special) edition of T&D India. 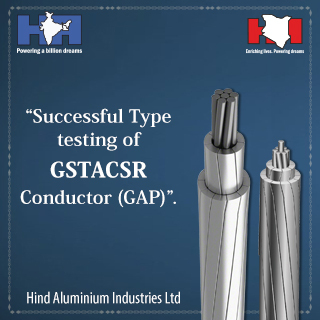 The write-up provides comprehensive information on HTLS conductors and their features. 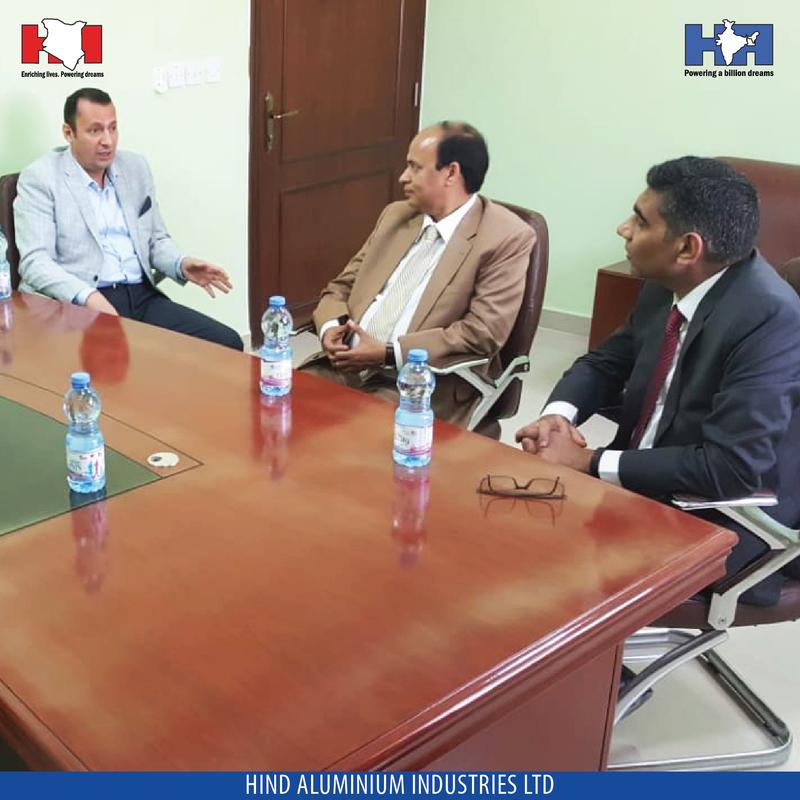 Shri Munu Mahawar, Ambassador of India to the Sultanate of Oman, at our Salalah factory. 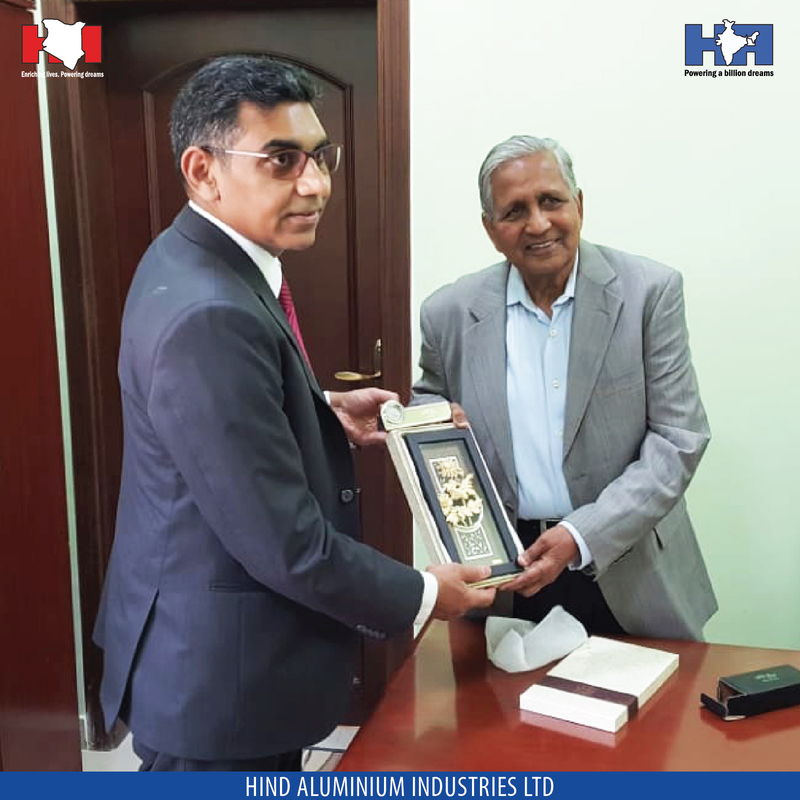 We are honoured to felicitate, host and have the privilege of a warm interaction with Shri Munu Mahawar, Ambassador of India to the Sultanate of Oman, at our Salalah factory. 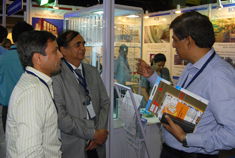 His presence meant a lot to us and was quite motivating for everyone around. 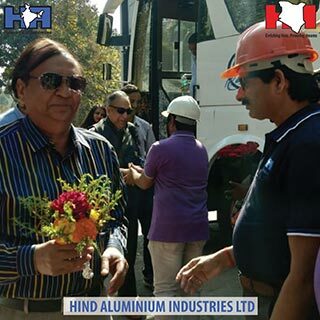 48th National Safety Week (March 4th to 10th) at our Silvassa plant. 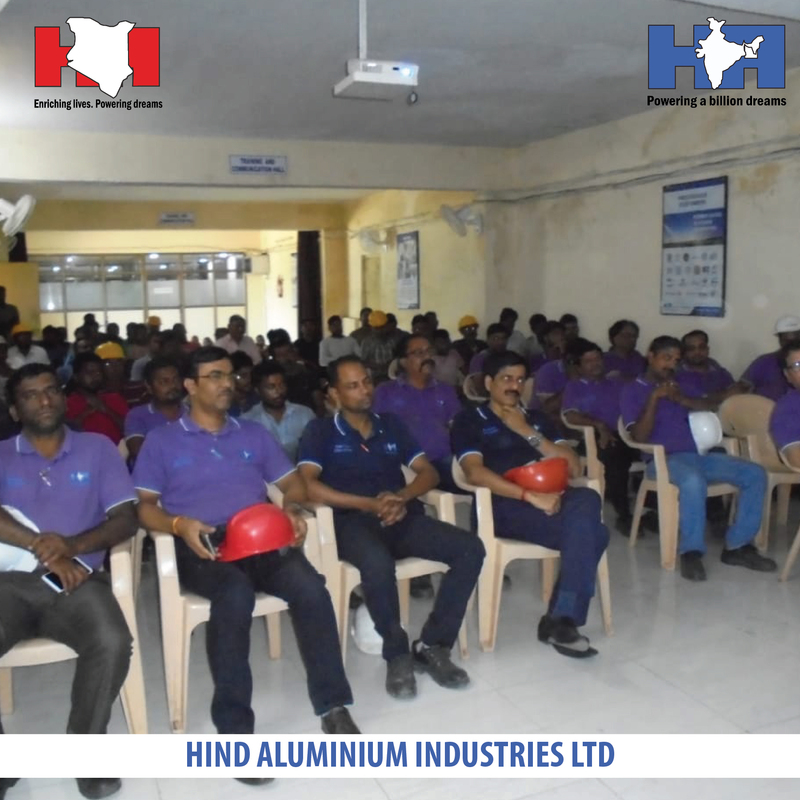 Hind Aluminium has observed 48th National Safety Week (March 4th to 10th) at our Silvassa plant. 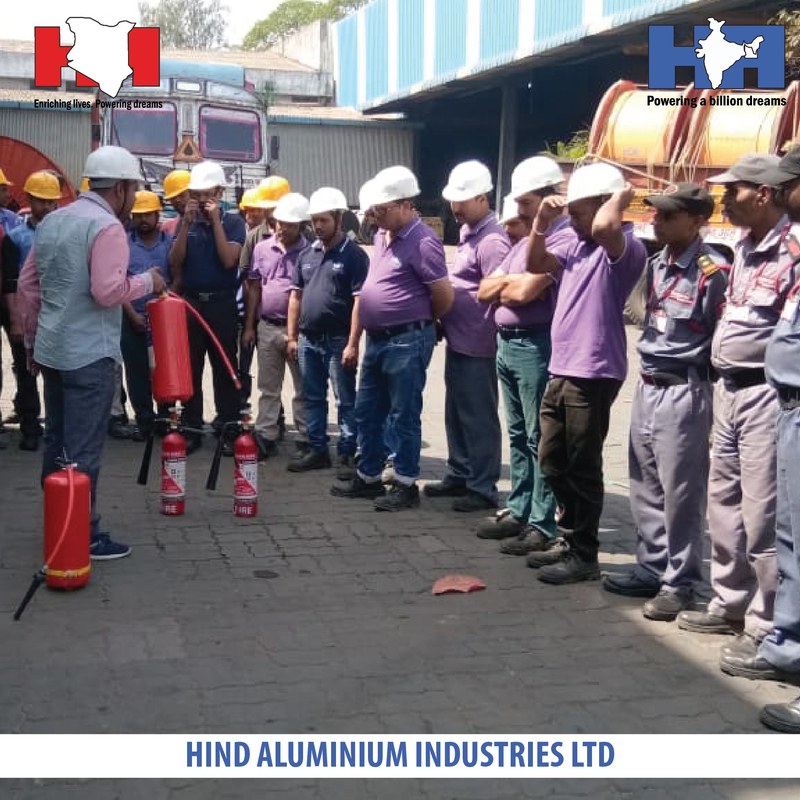 It was very impactful and effective in creating awareness among all; by highlighting the importance of safety during and after working hours. 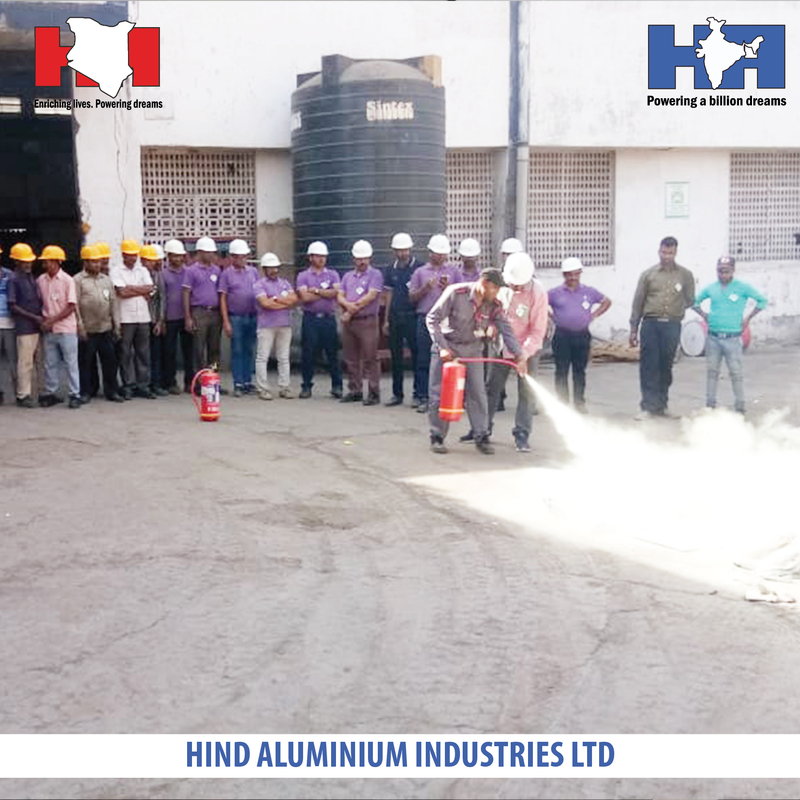 This observation has helped us to create a safe working environment for our employees. 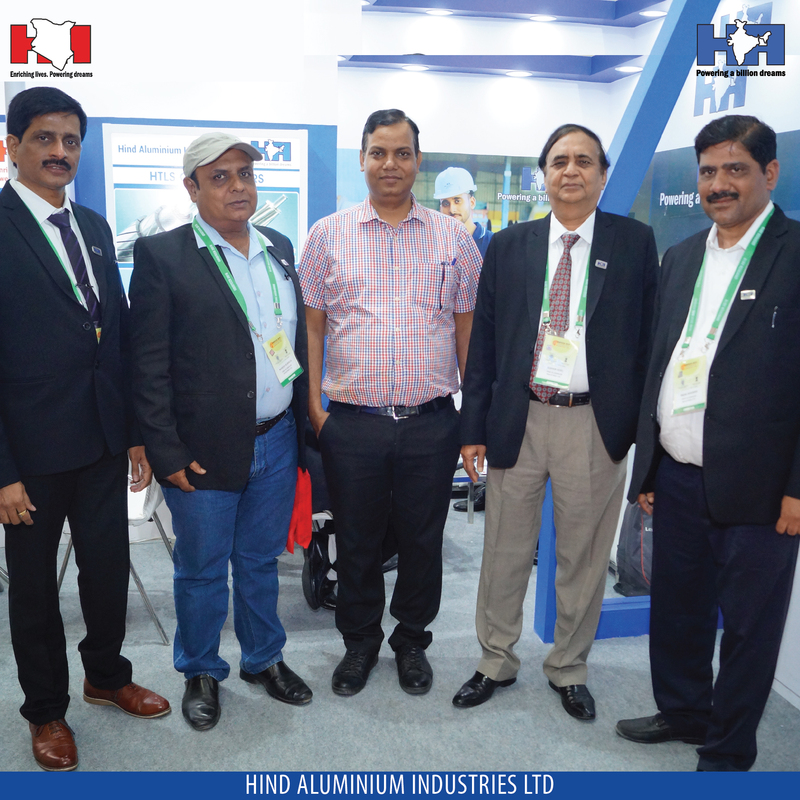 Yet another "Milestone Achieved" by "Team HindAluminium"! 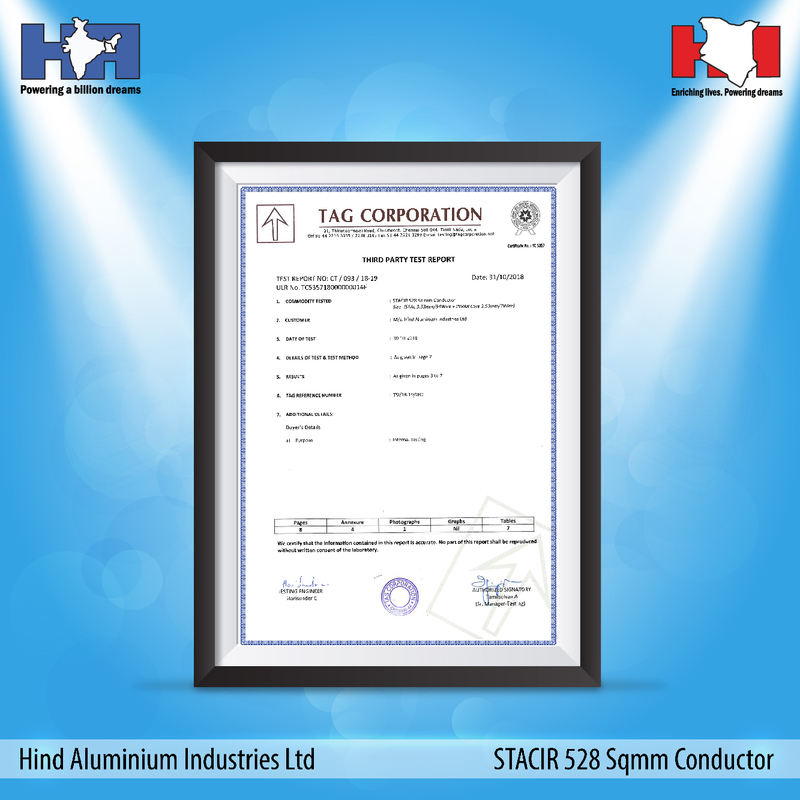 We are pleased to announce and share that our ACFR conductor is successfully Type Tested at M/S Kinectrics in Canada and ACSS Conductor at M/S TagCorporation - NABL Accredited with our clients and industry experts. 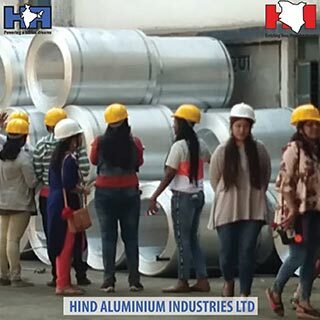 These tests have put us in an Elite club of "Mfg. 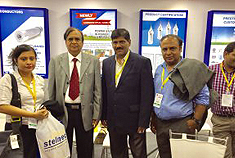 Of HTLS and High-Performance Conductors". 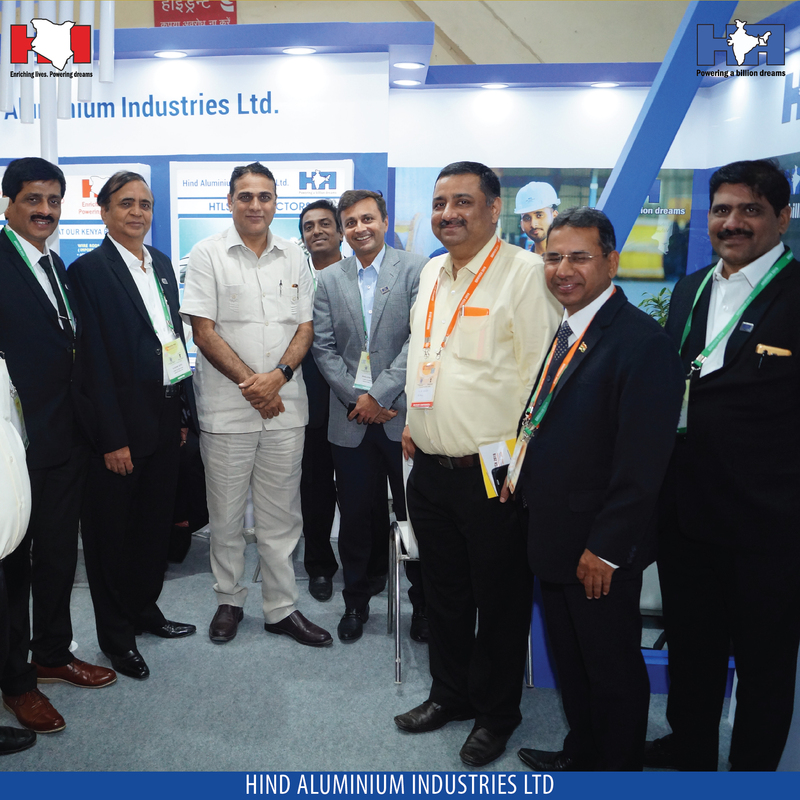 This has been made possible with the continuous efforts of R&D and Production Team at Silvassa factory, and other stakeholders like our Technology Partners and Technology Drivers. 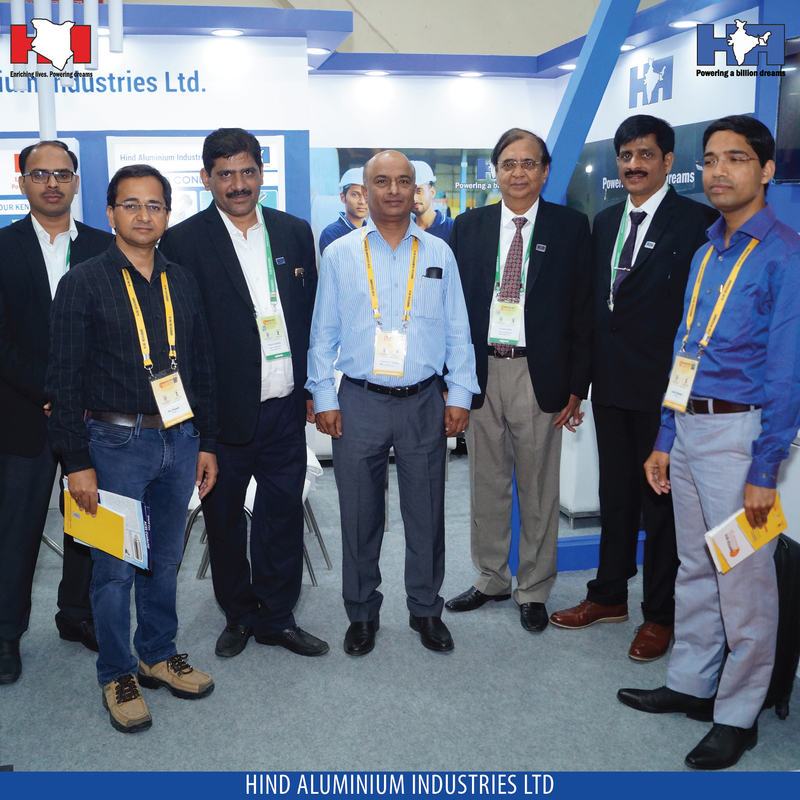 We,Team HindAluminium, are honoured to share and cherish this moment of success with all. 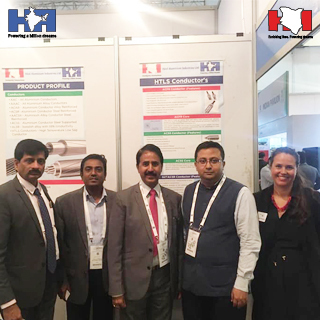 We are proud to announce that HindAluminium has launched HTLS Conductors in Nigerian & Northen African Market in the presence of Mr Ayyavu Sekar, General Manager (International Marketing & Business Development), and Mr G.L. 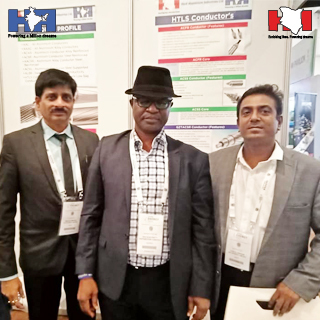 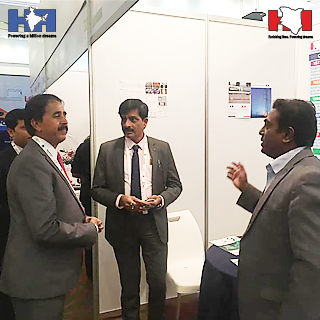 Prasad, President (Operations), at HAIL booth during the well known - Future Energy Africa Conference & Expo on 13th & 14th November 2018 at EkoHotel & Suite in Lagos, Nigeria. 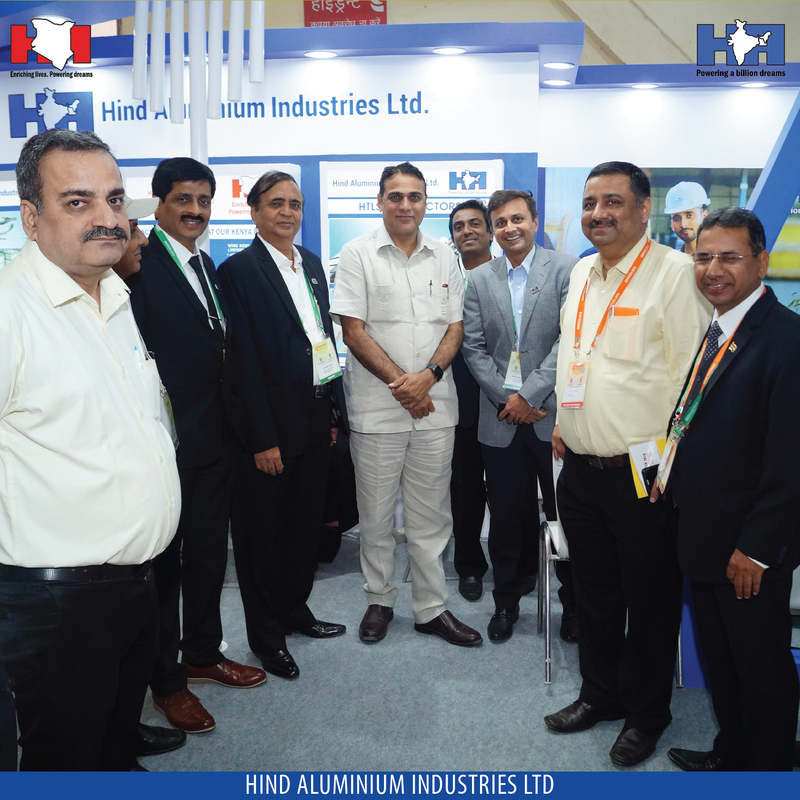 The Expo also witnessed the launch of ACFR (Aluminium Conductor with Standard Fibre Core) by Indian Deputy High Commissioner to Nigeria - Mr Subhash Chand, and in the presence of EPC contractors, Energy Dept of Nigeria, Indian Chamber Of Commerce Officials and other few reputed key officials. This ACFR Conductors are most energy efficient and low Sag, with Stranded Carbon Composite Core manufactured and Supplied by M/S Tokyo Rope, Japan. 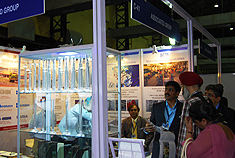 This conductor is Successfully Type Tested at M/S Kinectrics, Canada. 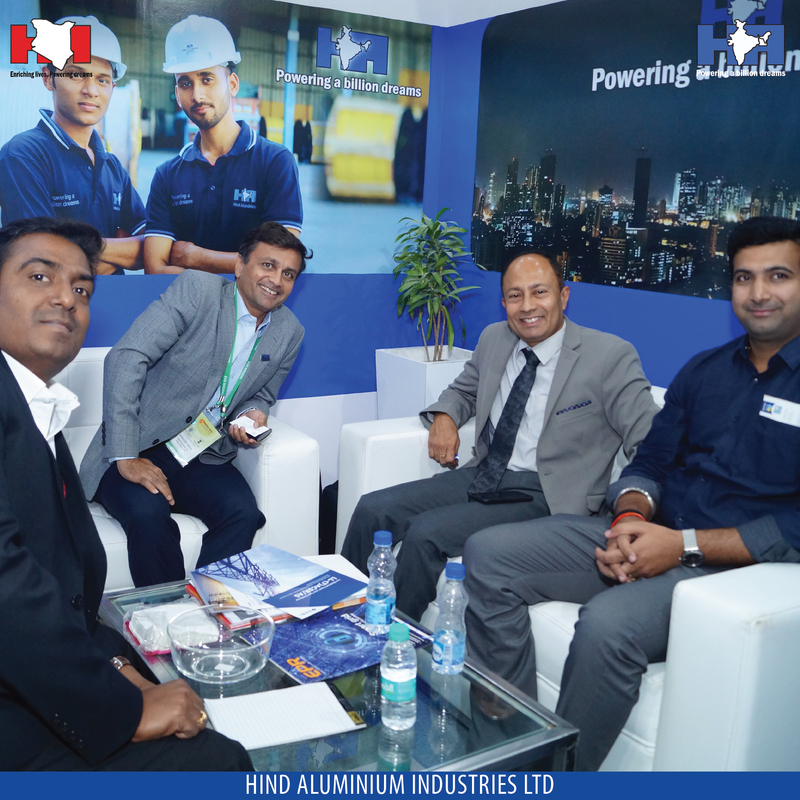 Yet another milestone achieved by HindAluminium! 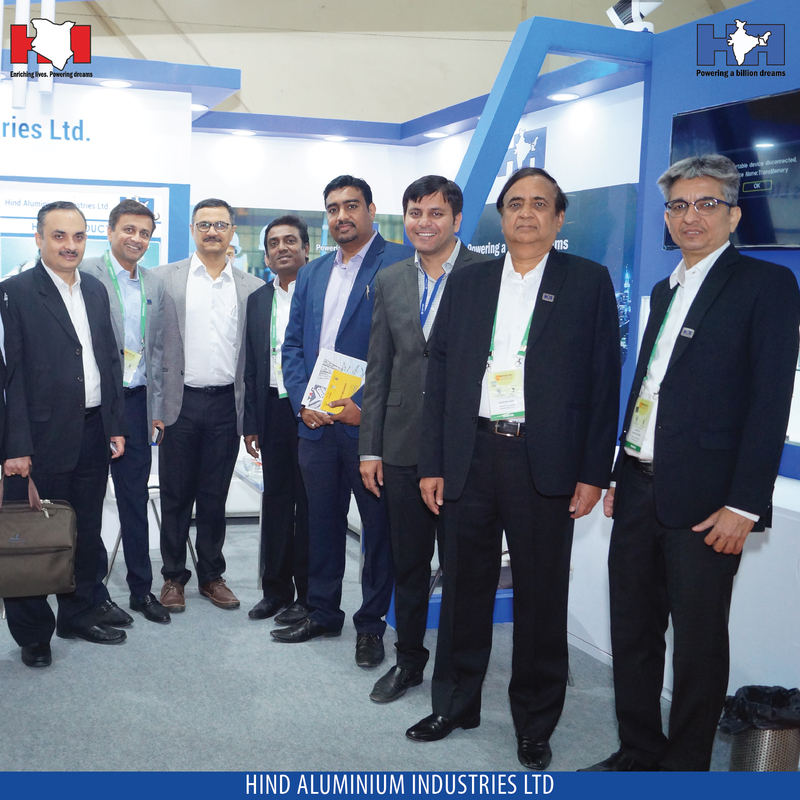 This puts the company in the elite HTLS Club. 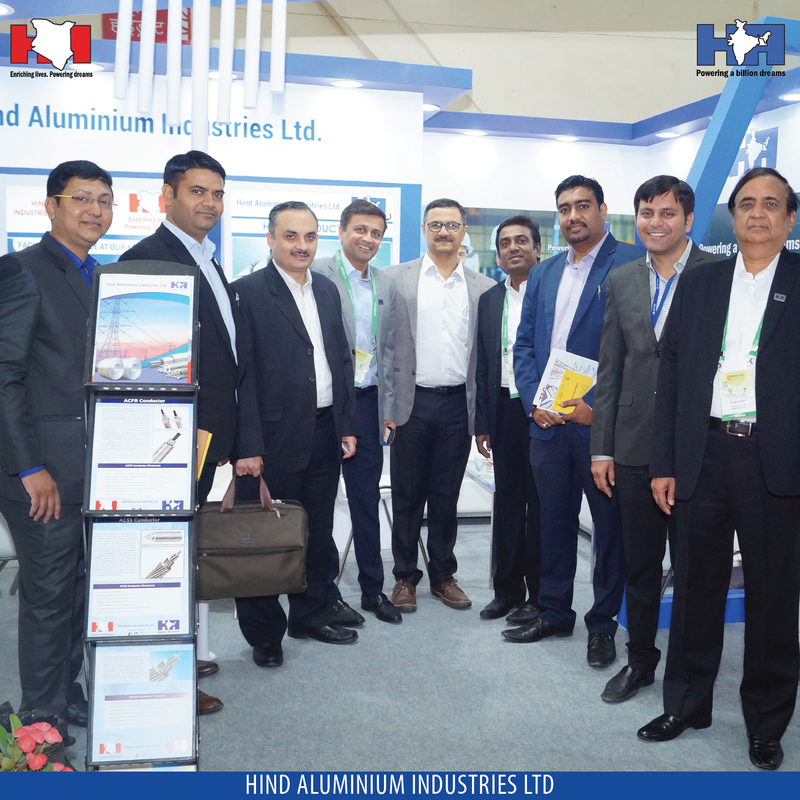 Now Hind Aluminum has the capability to design , manufacture, supply and install a full range of HTLS conductors in the Indian and GlobalMarketplace. 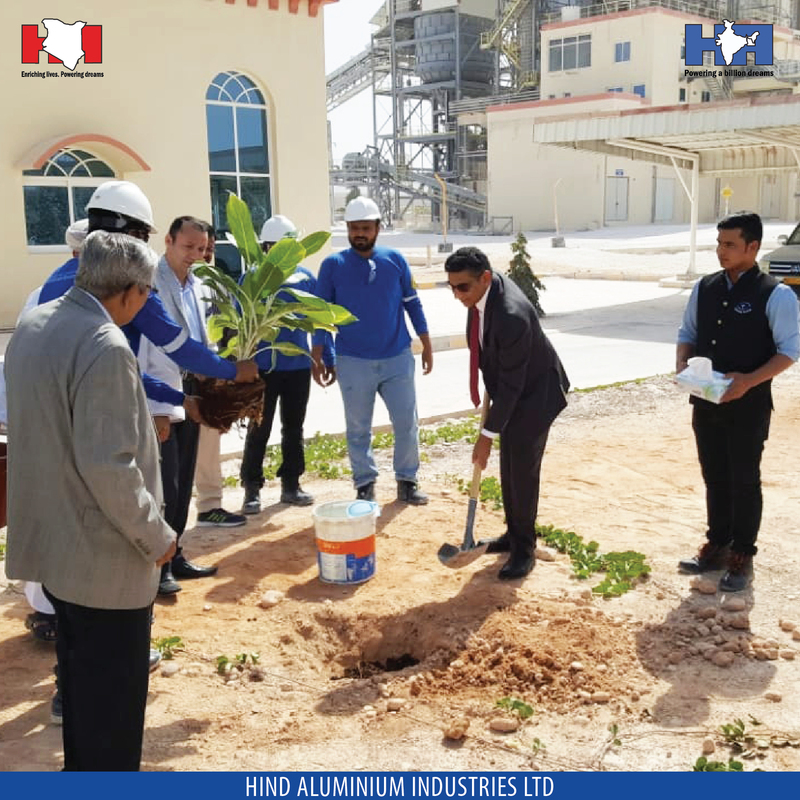 This achievement has been possible with the continuous efforts of a dedicated R&D Team, technical partners and other stakeholders. 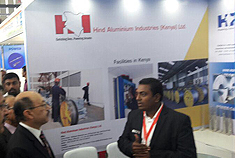 Taking a lead from our Vision, we will continue to strive in all technological products and bring value to customers. 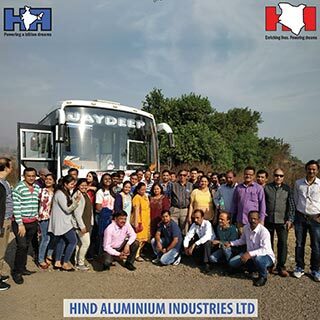 We are glad to share the experience our employees had bonding with each other and having a dynamic time on the trip to NakshatraGarden and Silvassa factory. 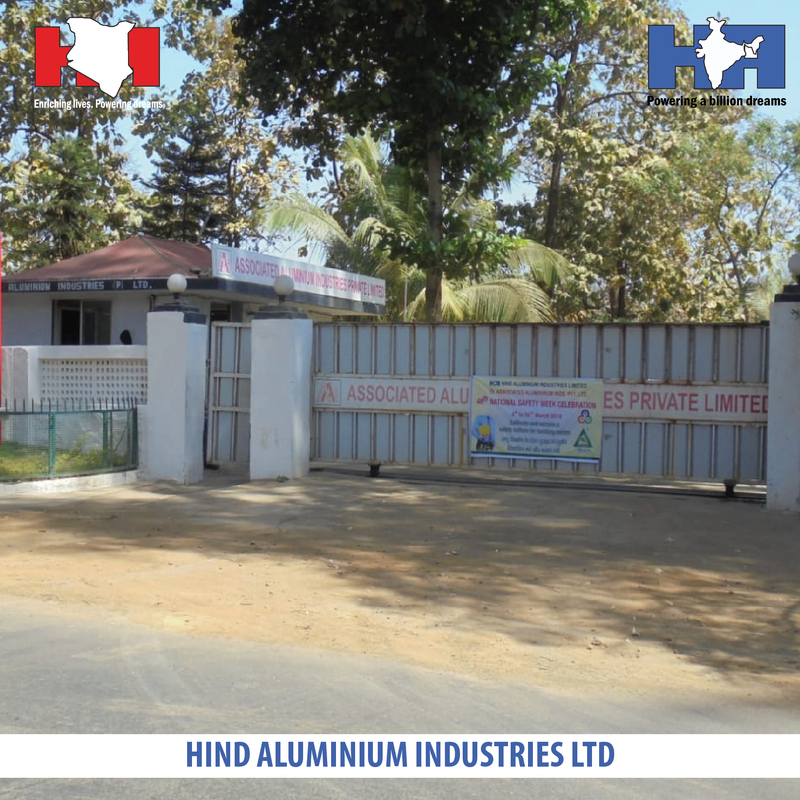 A proud moment for Hind Aluminium Industries Limited - recipient of the ‘One Star Export House' from the Directorate General Of Foreign Trade. 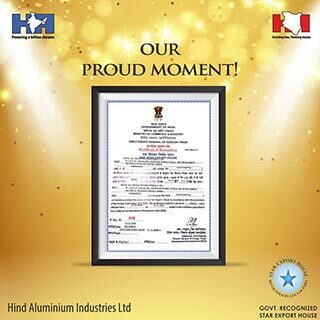 Honoured to receive this recognition from the GovernmentofIndia. 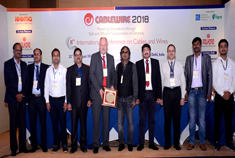 Congratulations to all stakeholders for this recognition! 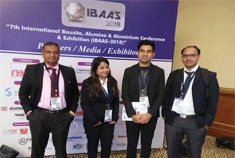 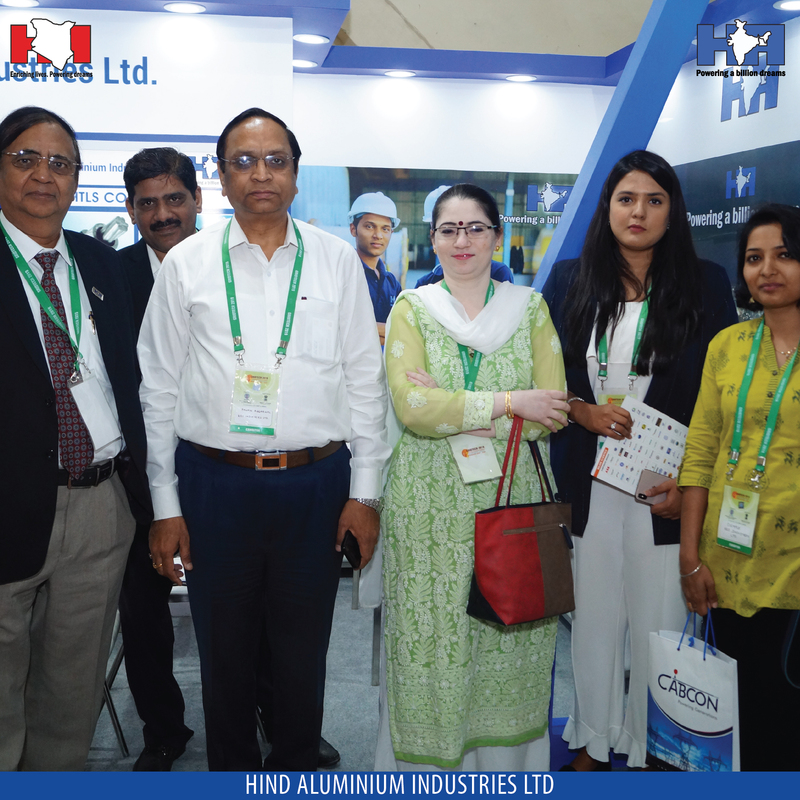 Mr. Jagan Mohan Reddy, Head – R&D – Hind Aluminium has presented Technical paper on High Temperature and Low Sag conductors , at 8th International Conference on Cablewire 2018 in Delhi organised by IEEMA which was widely received and applauded by the Audience. 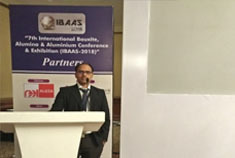 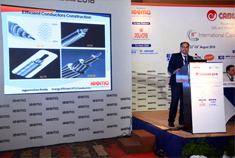 Technical Paper Presented by Mr. Jagan Mohan Reddy, Head - R&D,Hind Aluminium Industries on HTLS Conductor’s at 7th International Bauxite, Alumina & Aluminium Conference and Exhibition 2018 organised by IBAAS, which was will acknowledged by various section of the Audience.This technology has put Hind Aluminium in Elite club of “ Mfg. 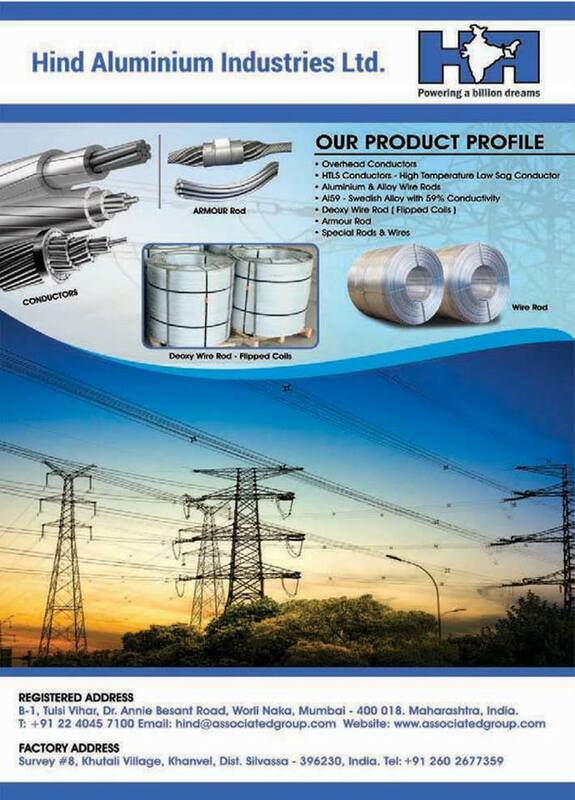 Of High Performance Conductors “. 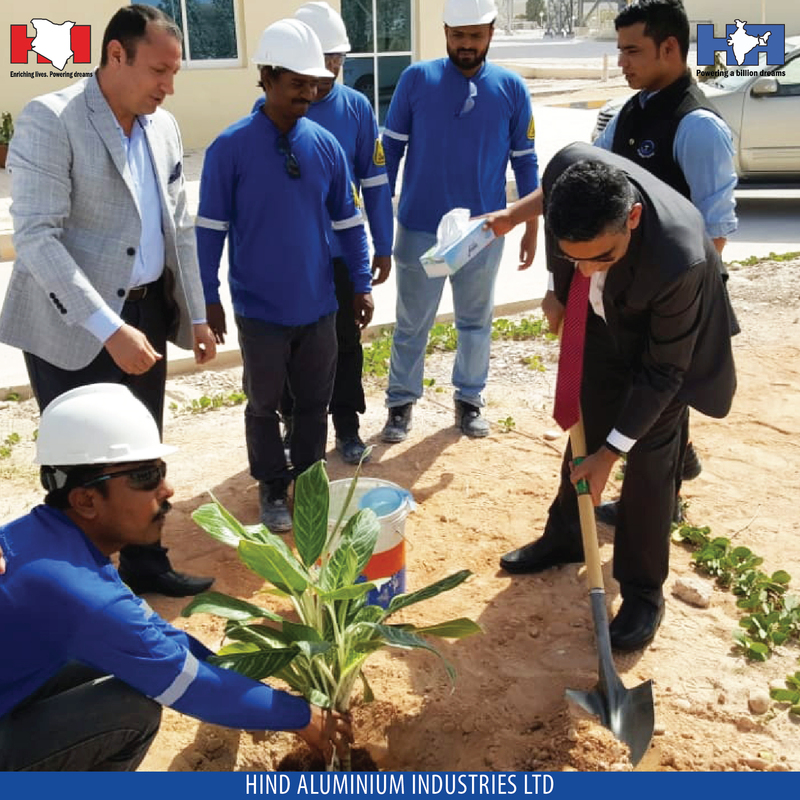 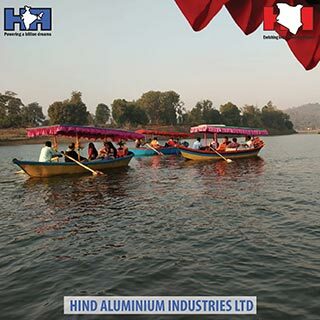 Hind Aluminium is committed to conduct its business in a socially responsible ethical and environmentally friendly responsible, manner; and to work towards improving quality of life of the communities in its operational areas.